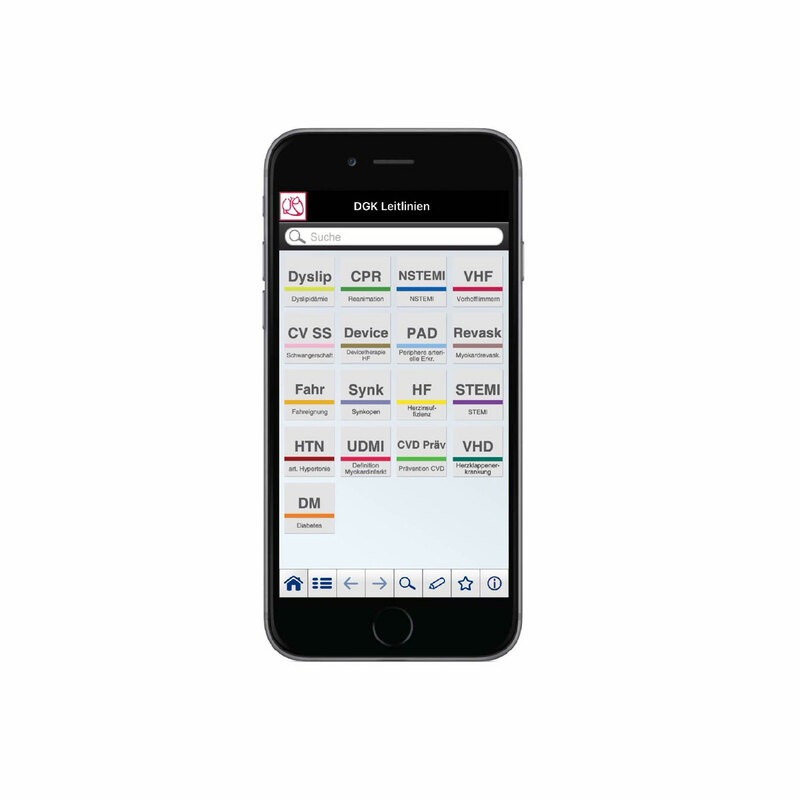 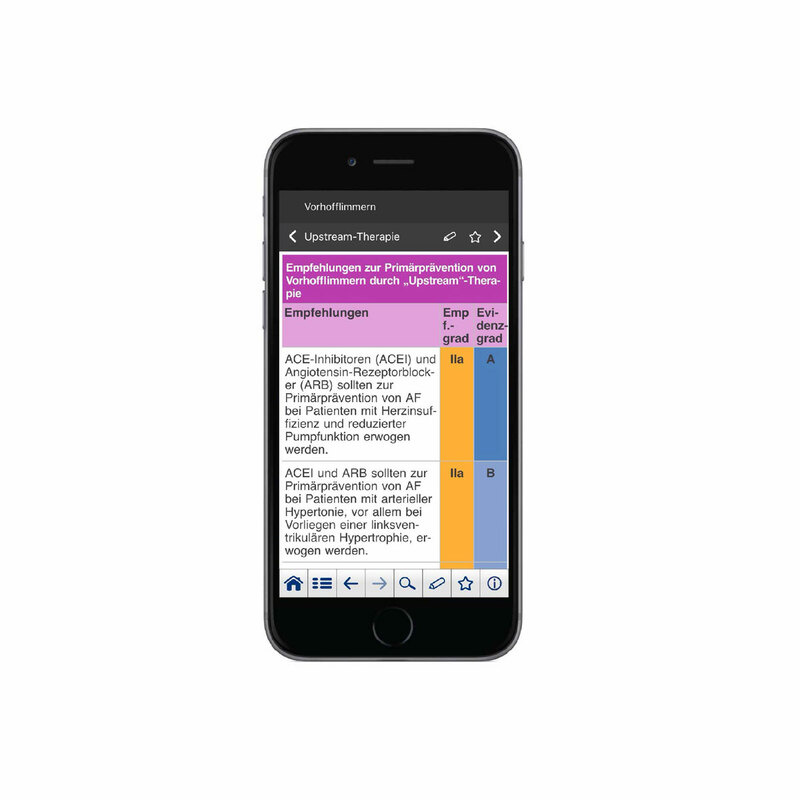 Mobile Guideline App containing 11 cardiology guidelines. 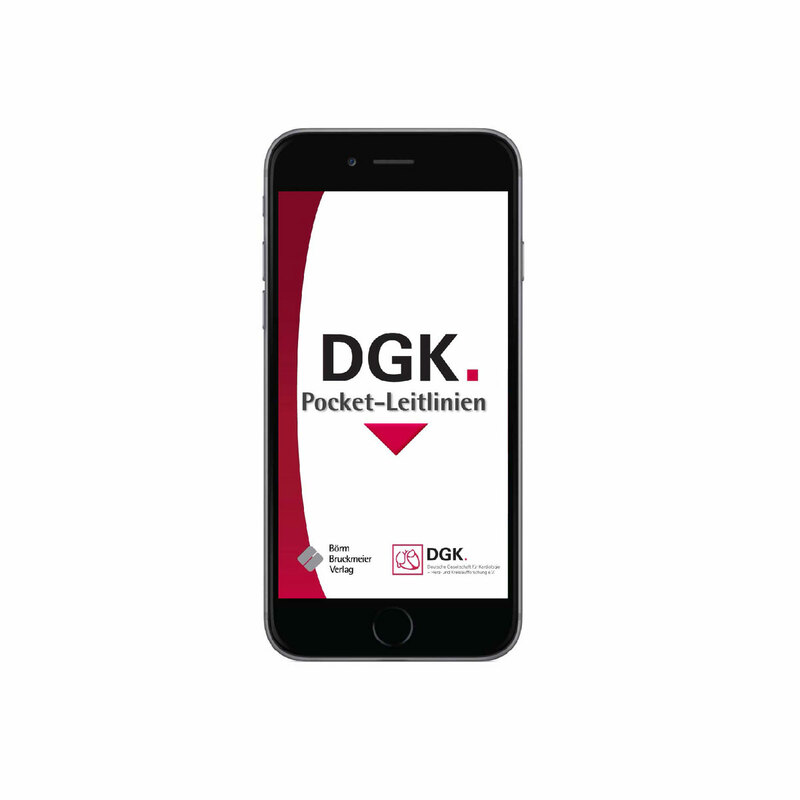 The DGK app contains guidelines on atrial fibrillation, dyslipidemia, non-STEMI myocardial infarctions and cardiovascular disease during pregnancy, among others. 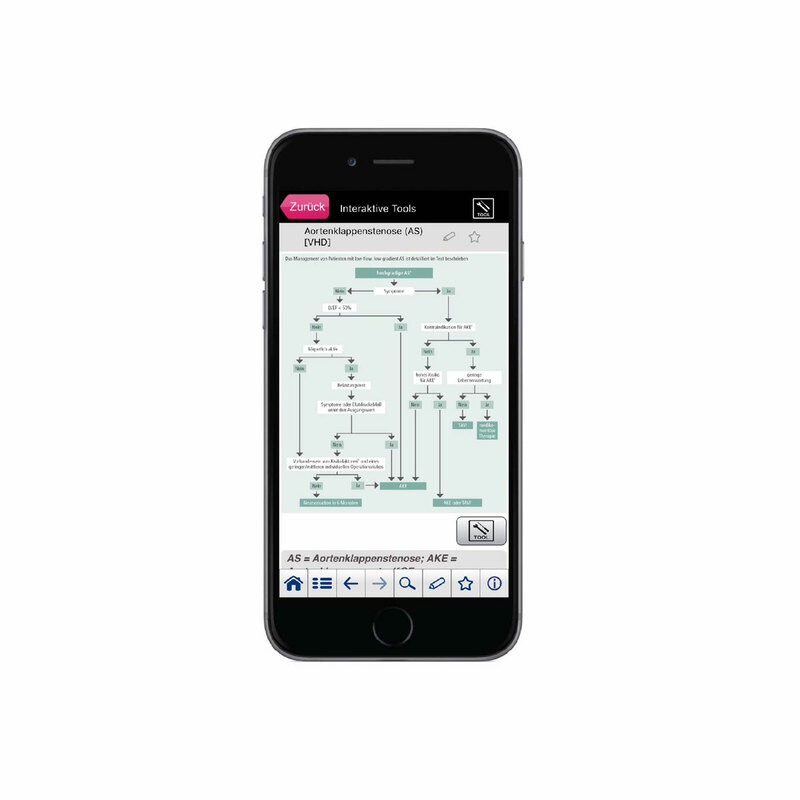 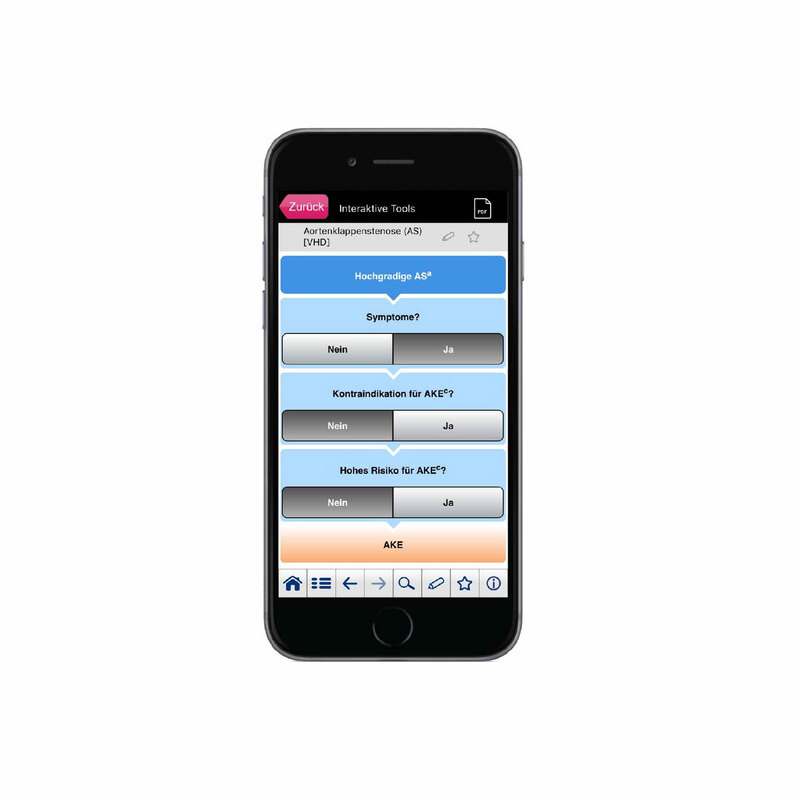 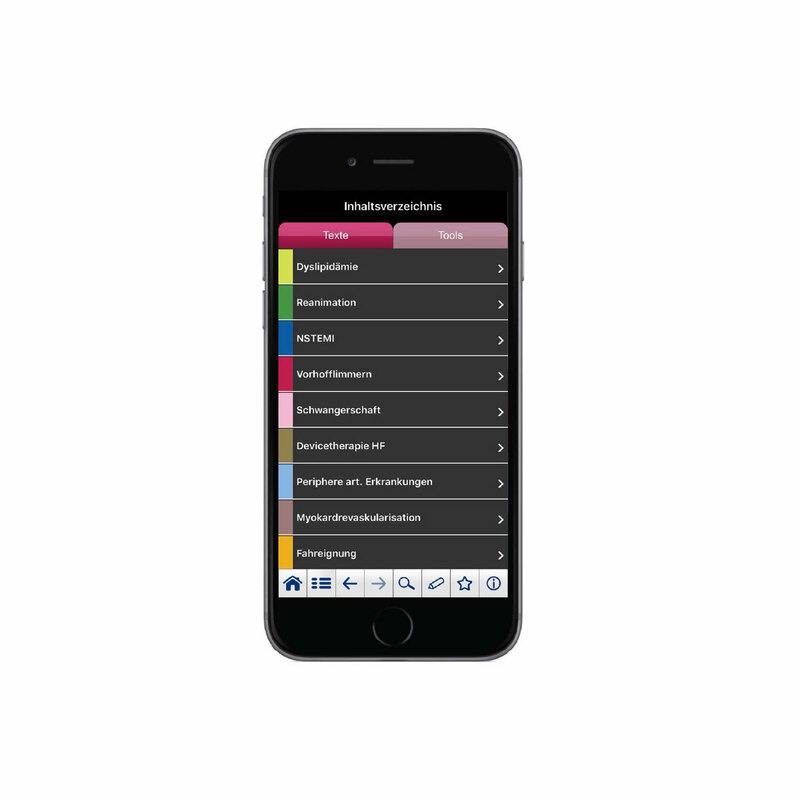 The app also features various interactive algorithms, scores and medical calculators relevant to the covered conditions.